No bonus for CEO Ziemer this year, but Harley unions seem happy (ish). Unions representing about 2,200 workers in Wisconsin have signed four-year agreements with Harley-Davidson to settle their recent labour disputes. The company has individual labour agreements with the United Steelworkers and the International Association of Machinists and Aerospace Workers in Milwaukee, and with the Steelworkers in Tomahawk, Wis. The new contracts provide some improvements in medical cost coverage for workers and a slight pay hike. 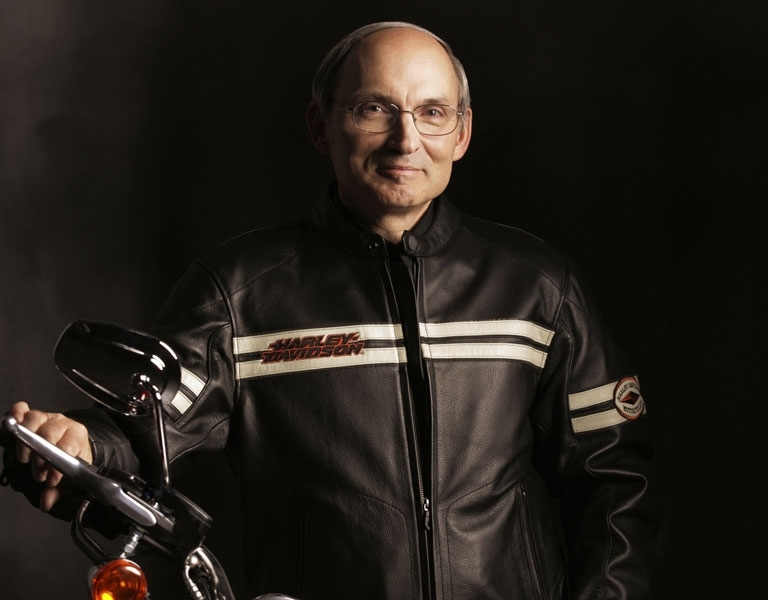 Talking of pay, the earnings of Harley CEO Jim Ziemer (who took over the position in April 2005) were revealed by the Associated Press last week. Ziemer was paid $875,534 last year (that’s $16,837 a week) as well as $76,000 in other kinds of pay, and stock and option awards worth $3.14 million. He might have made even more money, but Harley executives were denied their bonuses last year, because profits fell about 10 per cent in the year. A ‘private sector’ company, denied ‘performance’ bonus’ because the company didn’t perform?? ?